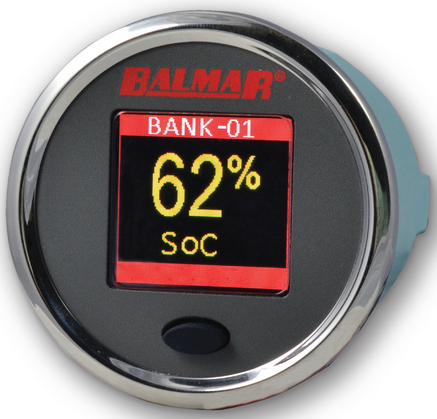 The Balmar SG200 is a self-learning battery monitor which was 100% developed in-house by CDI/Balmar. Compass Marine Inc. / MarineHowTo.com worked quite closely with CDI/Balmar, along with other Balmar dealers, to identify what we wanted to see in a fresh new battery monitor. One thing we have grown to appreciate about CDI/Balmar is their willingness to identify what their dealers see as credible needs before pursuing a project. 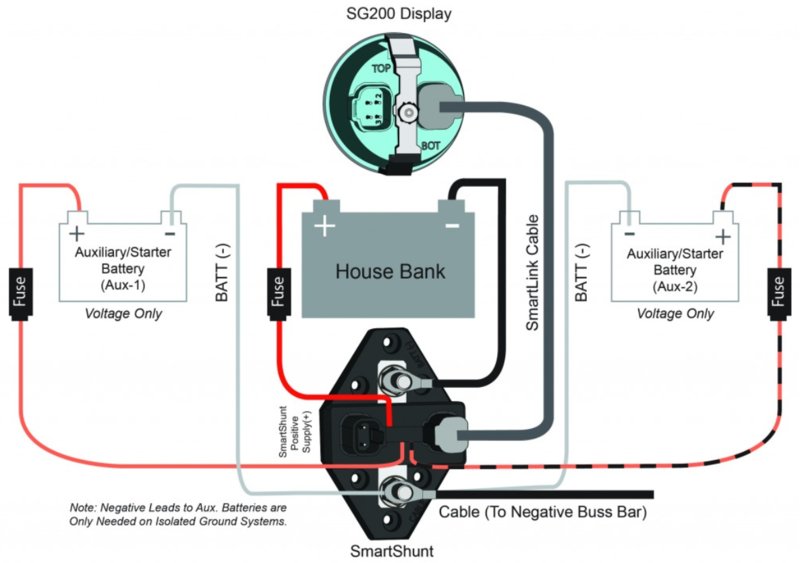 While every feature we wanted to see, in a battery monitor, did not make it into the SG200, what we do have is a revolutionary new self-learning battery monitor that is flexible, remarkably accurate and incorporates a brand new SoH or State of Health calculation. SoH allows you to know where your bank stands in relation to the programmed or rated Ah capacity and has been previously non-existent in traditional Ah counters. Like all good things the SG200 did not just happen over-night. All told, it took nearly 4 years to get from ideas on paper to an Alpha level product for testing. 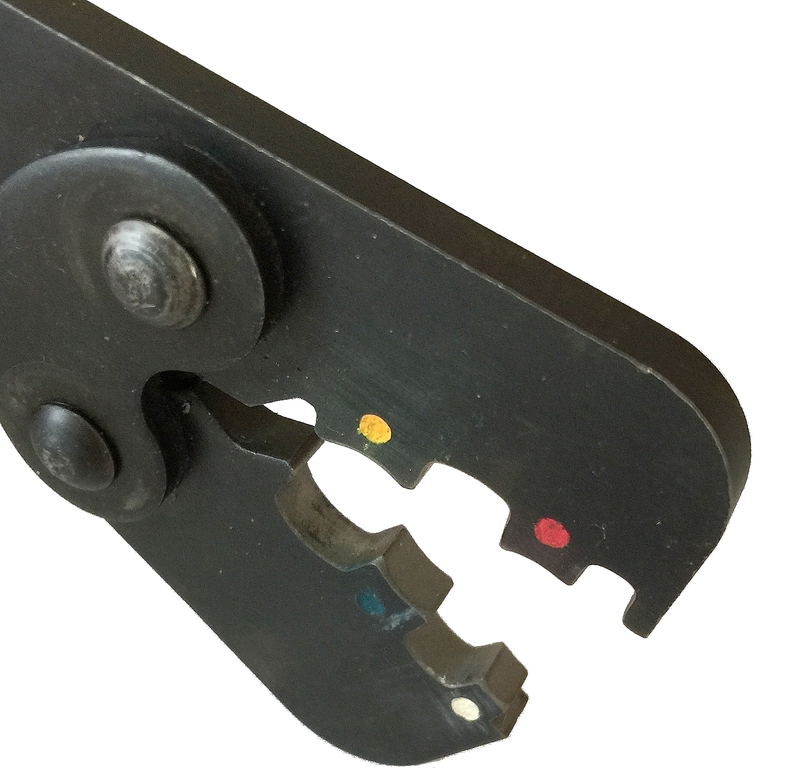 Here at Compass Marine Inc. we’ve conducted nearly an entire years worth of testing the SG200. It’s actually still on-going every time we come up with a new way to possibly trip it up or we come across a battery we believe can trip it up. Like most products the SG200 did not come out of the lab “prime-time” ready and a number of software tweaks were made along the way before the finished product began shipping. 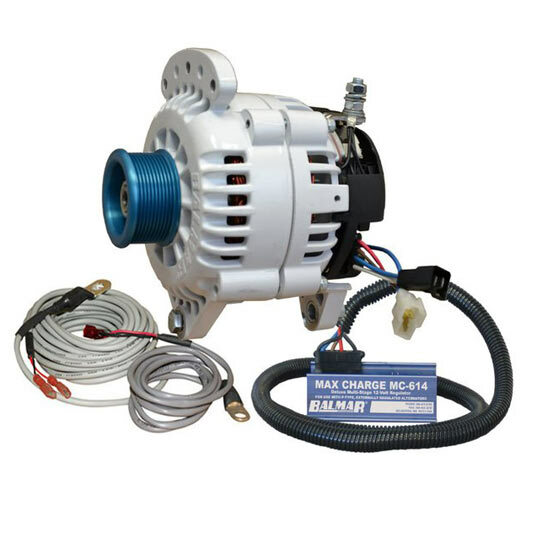 The engineers at Balmar were tremendous to work with and they responded quickly. Recently, while up in Maine for a boat show, Chris Witzgall, Balmar’s Product Manager, stopped by our shop to get an idea of how we tested the SG200. Knowing Chris is far better than us with a video camera, we decided to take a different approach to our normal long diatribe of words and photos. We hope this video sums up & conveys how we tested the SG200 and why we were so interested to see yet another battery monitor hit the market. 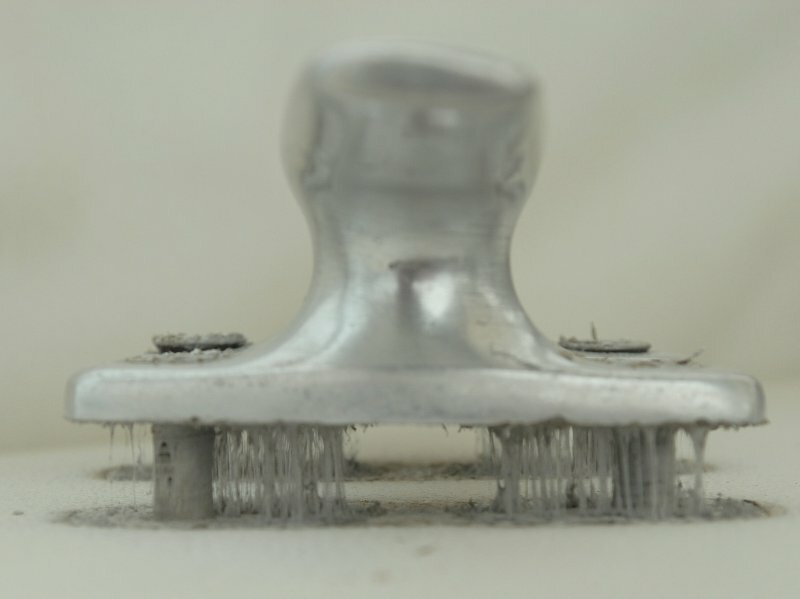 While the SG200 is a shunt based device, once you understand where the shunt needs to be, as close to battery negative as possible, and that wires that by-pass the shunt (sneaker wires) are not allowed, the installation is very straightforward. #5 Connect the orange wires to their respective banks (if applicable) and fuse within 7″ of battery positive. #6 Double check that you have NO DC NEGATIVE WIRES ON THE BATTERY SIDE OF THE SHUNT! #7 Pull the fuse from the red power + wire and connect it to the banks positive terminal. #8 Reinstall the fuse and when the SG200 boots up program it with your banks information. 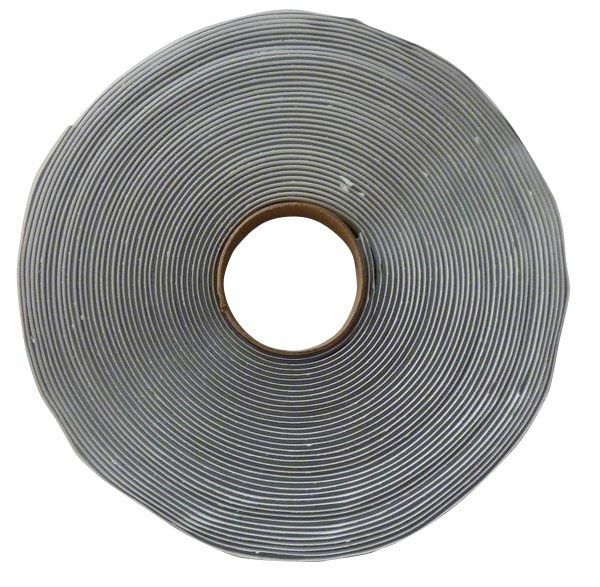 When wiring the Balmar SG200’s SmartShunt you may want to purchase a heavy duty busbar, as shown below, to collect all the vessels DC negatives. TIP: Once your SG200 is installed & programmed please be patient. The SG200 requires your bank to be cycled in order for SoC and SoH to hone in. At first the SG200 will show three dashes – – – for SoH. It will continue to do this until enough cycles have been run and it will start to show a preliminary SoH. If your boat is dockside for a while SoH won’t begin to display until the bank starts actively being cycled. Unlike SoC, which responds more rapidly, SoH is not intended for rapid updating and really needs to learn your banks behavior.